This cartridge heater is designed with SJO (Junior Severe service, Oil resistant outer jacket material) features a conductor of three leads with a Teflon® end seal. It is also available, upon request, in a two conductor lead design. 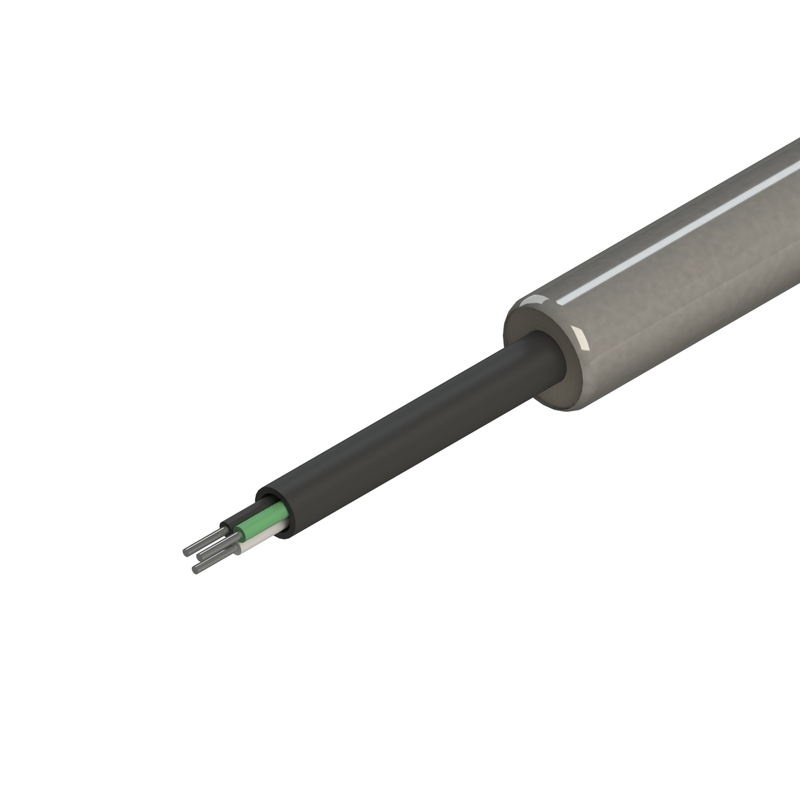 This cartridge heater is available for ⅜”, ½”, ⅝”, and ¾” diameters.